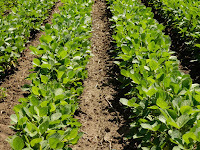 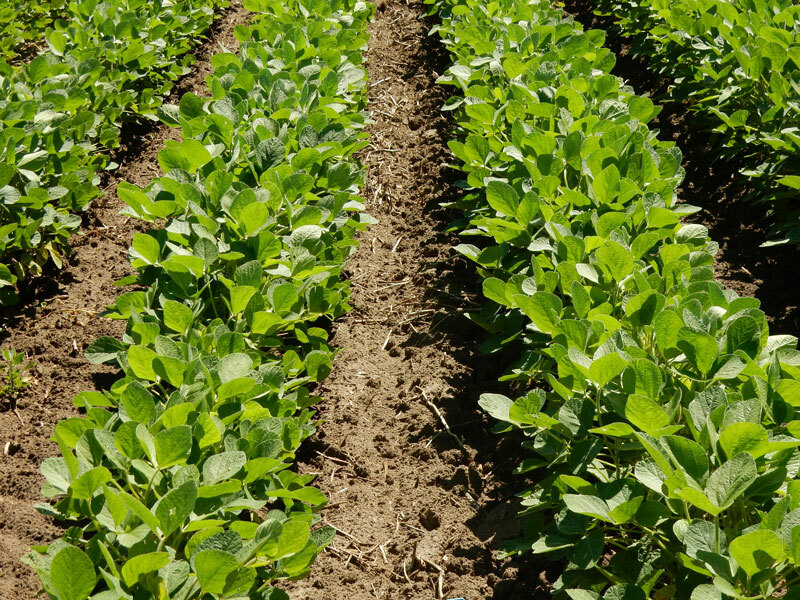 Read more at Minnesota Crop News . . .